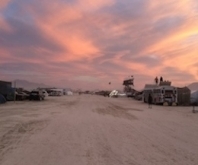 The Hub Culture camp at Black Rock City provides member services and experience logistics for confirmed Burning Man attendees and members of the Hub Culture community. To join the 2018 camp, please get in touch with the local valets for Black Rock City. 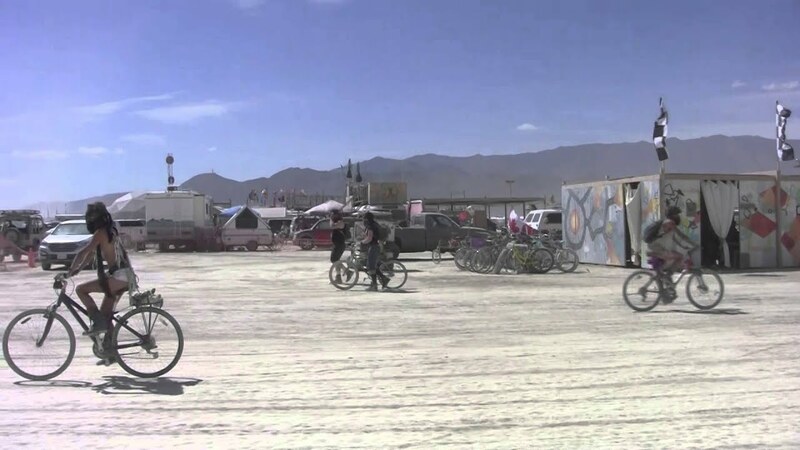 The gift of conversation is top of mind as Hub Culture and FireChat team up to enable the first massively shared conversation on the playa at this year's Burning Man, amplified by a specially designed Signal Totem. 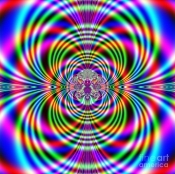 Did you ever get the feeling that somewhere just out of your field of vision, something amazing was happening, perhaps in a parallel universe only just out of reach? The idea that intention and visualisation influence real world outcomes is gaining momentum in circles of people who are aware of energetic connections, and we're applying this thinking toward the rapidly growing Ebola crisis in West Africa via a coordinated weekly meditation. 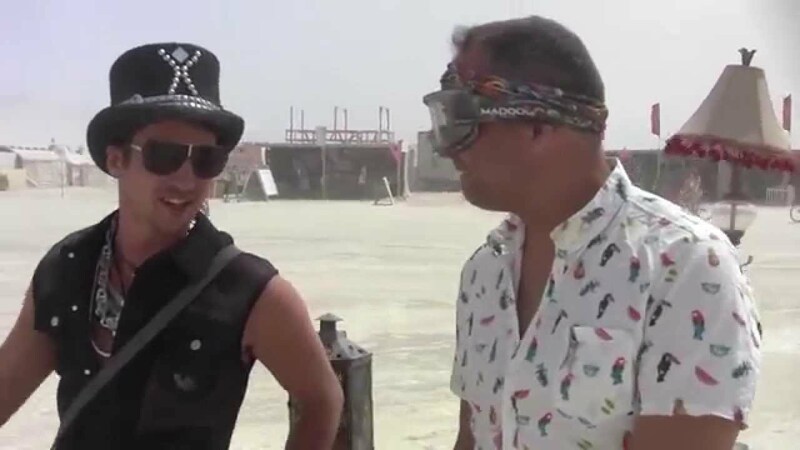 David Wong joined the Black Rock City hub on 17th March 2019. 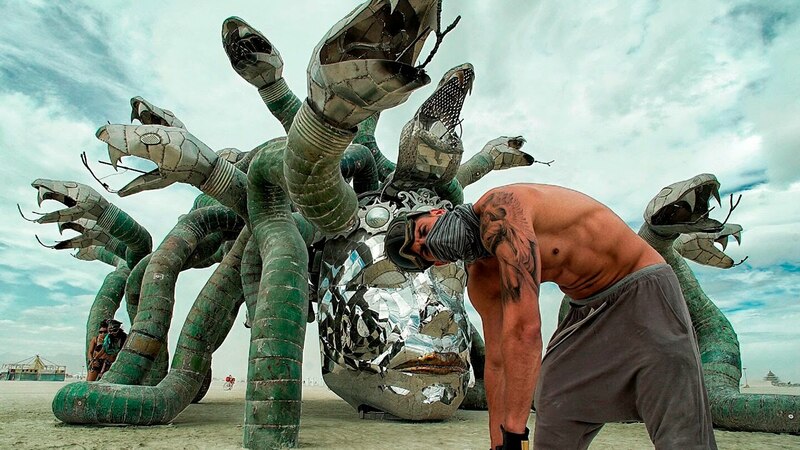 Benjamin Ross joined the Black Rock City hub on 1st August 2018. Kay Oh joined the Black Rock City hub on 13th March 2018. Dmitry Zapol joined the Black Rock City hub on 21st February 2018. Marlies Katy Smit joined the Black Rock City hub on 10th January 2018. Joanna Carruthers joined the Black Rock City hub on 23rd December 2017. Tripp West joined the Black Rock City hub on 27th October 2017.